← Read Aloud with Us Today! all starts in a bone cave….and then there’s the problem of the DARK. 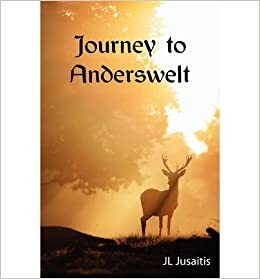 This entry was posted in authors, California Writers Club, Jack London, poets, Sonoma County, Writers and tagged authors, California Writers Club, kids' stories, poetry, poets, reading, writers. Bookmark the permalink.